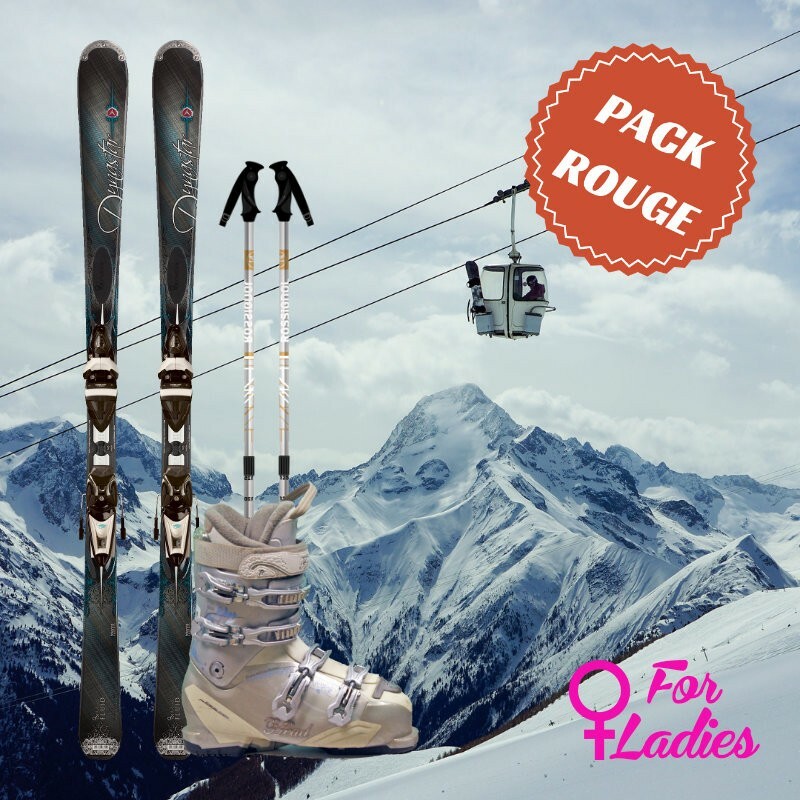 This pack for beginner or confirmed female skier includes a pair of skis, a pair of ski boots and a pair of ski poles. 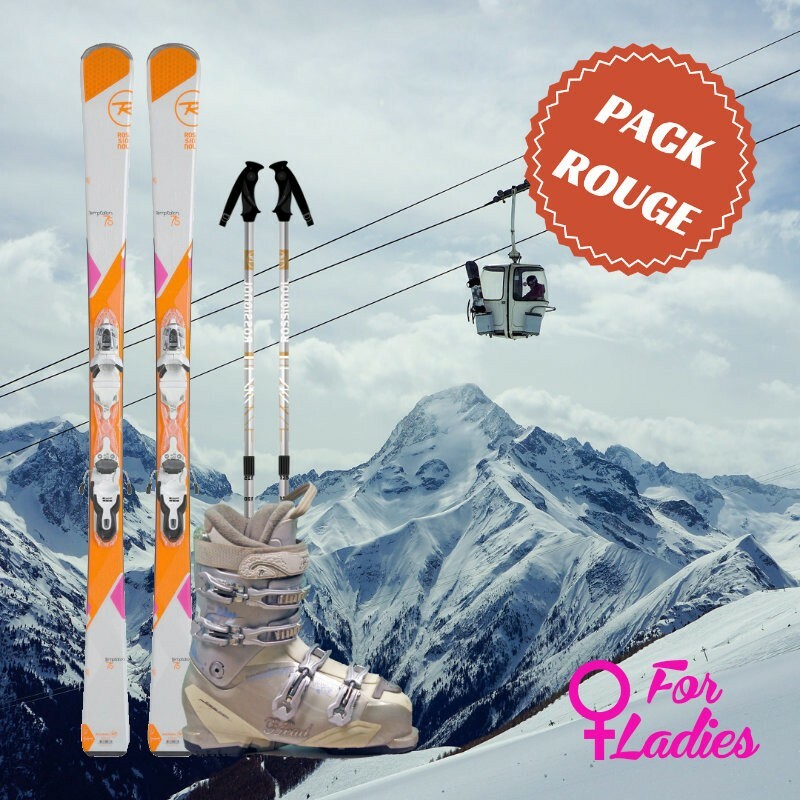 The red ski package of Skimax is intended for beginner to intermediaries female skiers seeking first sensations of speed. Our range of versatile ski and ski carving, you will discover the slopes of the Chamonix ski resort, and for the most courageous discover with a reliable and safe women ski the Mont-Blanc valley off-piste. 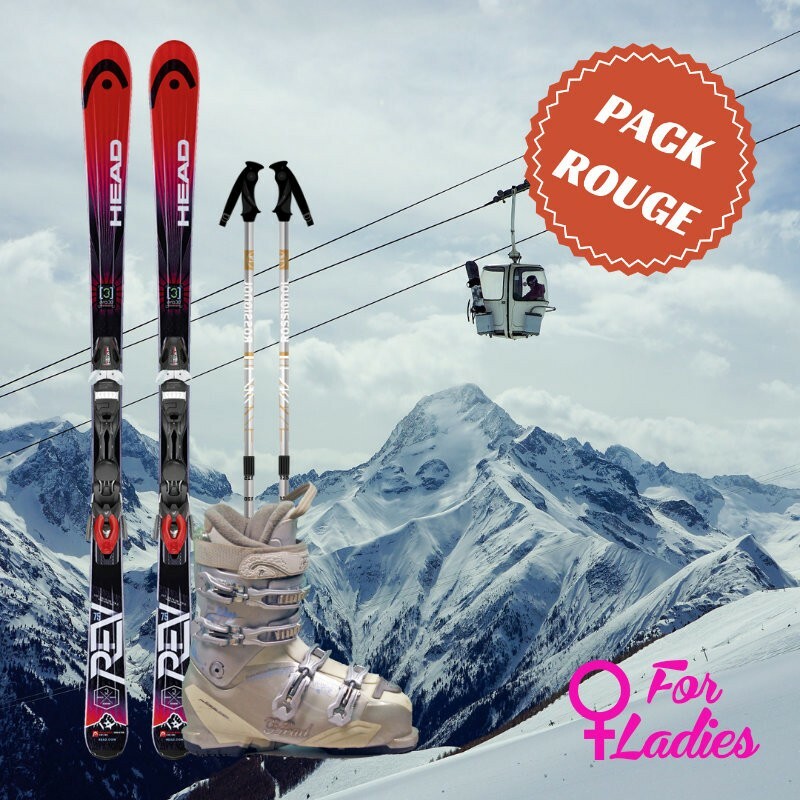 Our red skis package come with a pair of woman ski, and a tolerant and comfortable specific boot. 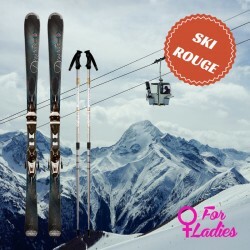 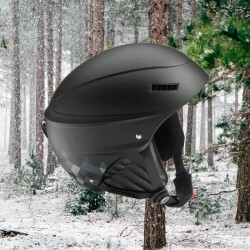 Available models: Rossignol temptation 75, Head rev 75 Dynastar exclusive fluid or equivalent model.